Part-time and full-time shifts. Benefits included. See flyer for details and requirements. Be sure bring ID and resume and dress to impress. 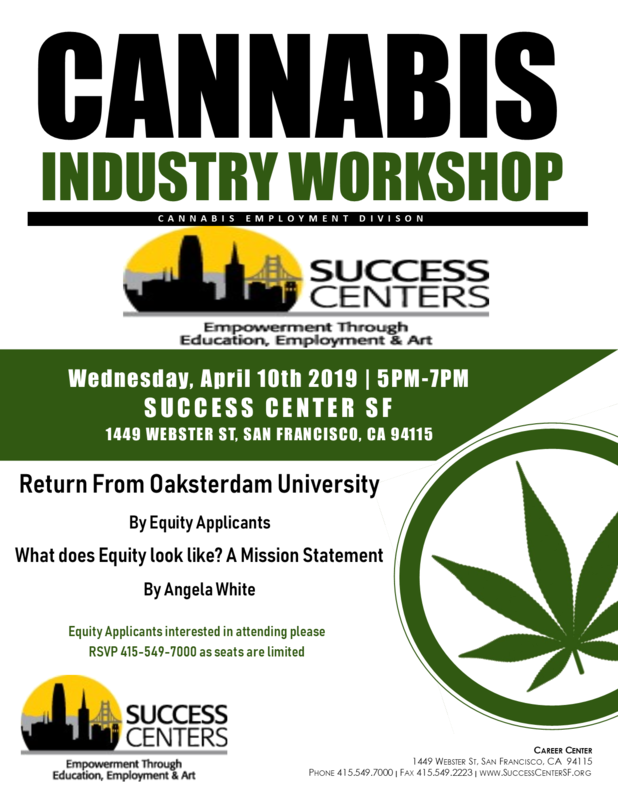 Learn about Cannabis from industry leaders, everything from legal advice to how to start your business. 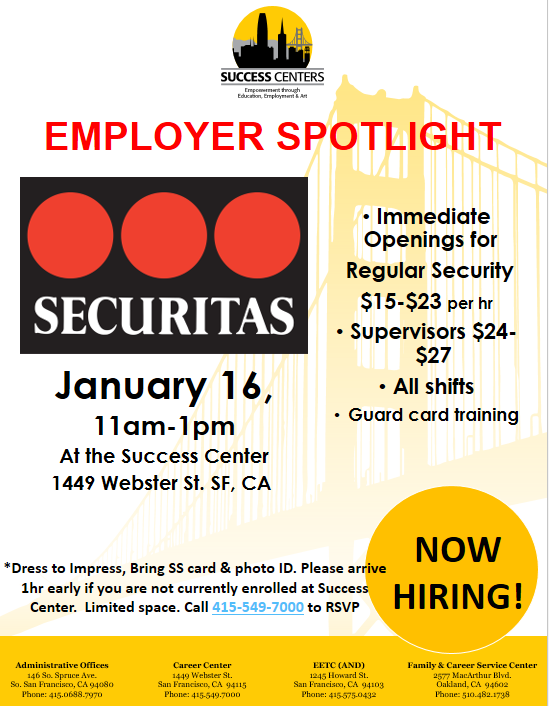 Our first Employer Spotlight event at the South SF location! Spectra360 is one of the nation’s fastest-growing talent management agencies; connecting talented individuals to companies in need of their expertise. Please Bring ID (CA. ID, Soc. Sec or Birth Cert.) and a resume.Interview attire is encouraged. Allied Universal is the largest provider of security services in North America and is recognized as the premier service provider in every market. Please bring your ID. Interview attire is encouraged. Please Bring ID and a Resume. Interview attire is encouraged. 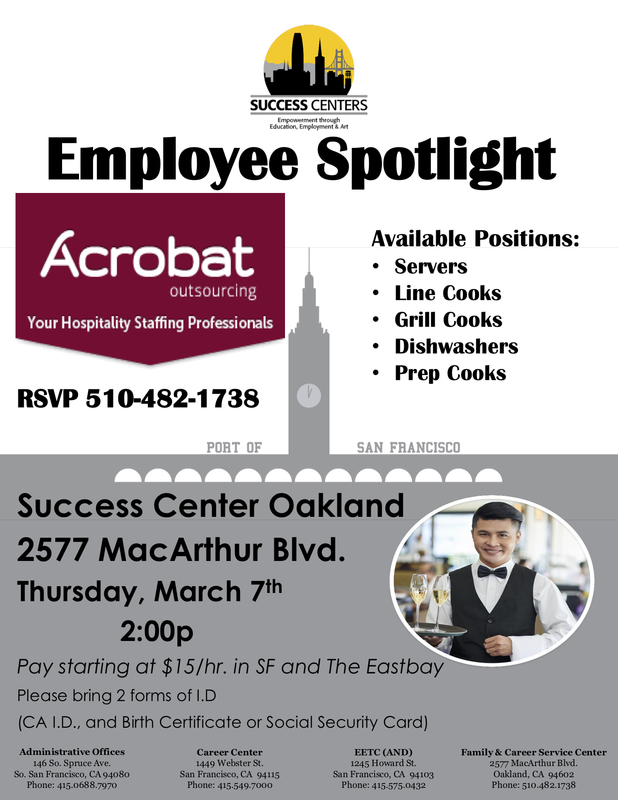 Come to our Oakland location on Thursday for this employer spotlight! Now hiring for a new CVS location. Jobs open for PHARMACY TECHNICIANS and RETAIL POSITIONS such as cashiers and managers. Come to the EETC at 1245 Howard St for the graduation ceremony! Food and beverages will be served. Burma Superstar NOW HIRING for their new SF location. Positions such as Cooks, Dishwashers, Busser and others now open. 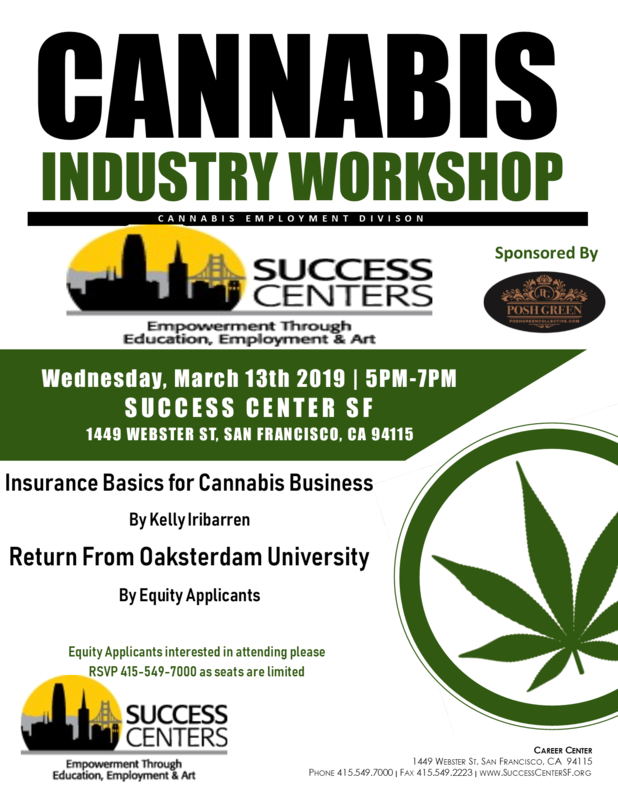 Budtenders, drivers, and more! 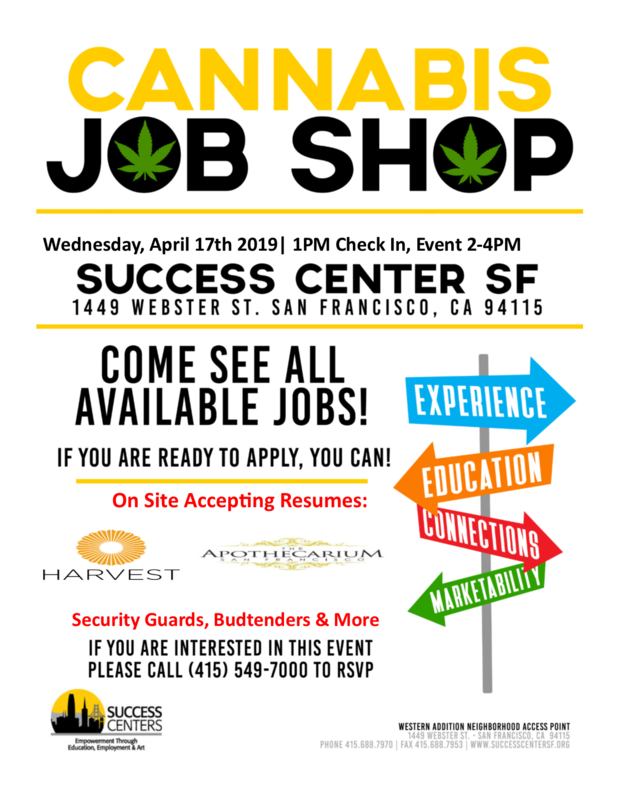 Come see what jobs are available right now in the cannabis industry! 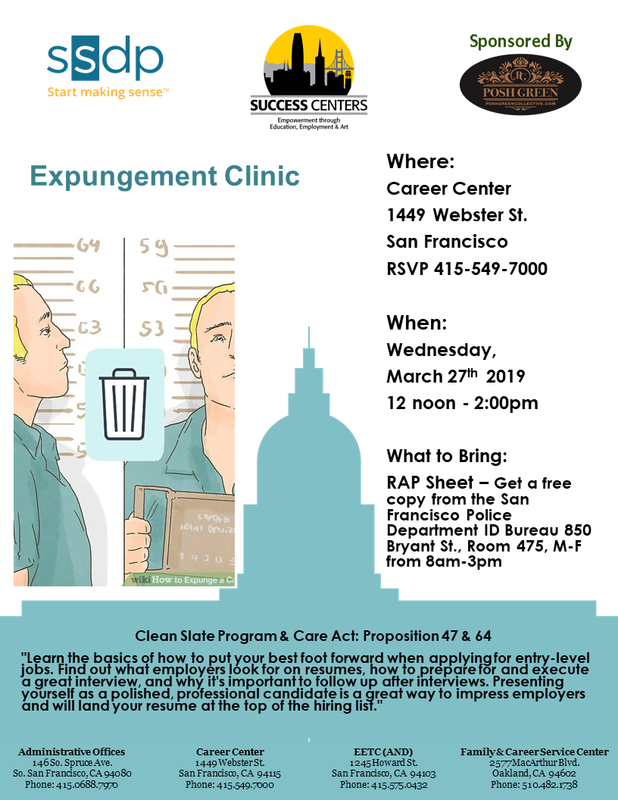 Call 415-549-7000 to RSVP if you’re interested. Open positions such a Cook, Custodian, Real Estate Specialist, Residential Counselor, and more! Carded and Non-Carded. Pay varies depending on experience, guard card status, and venue. 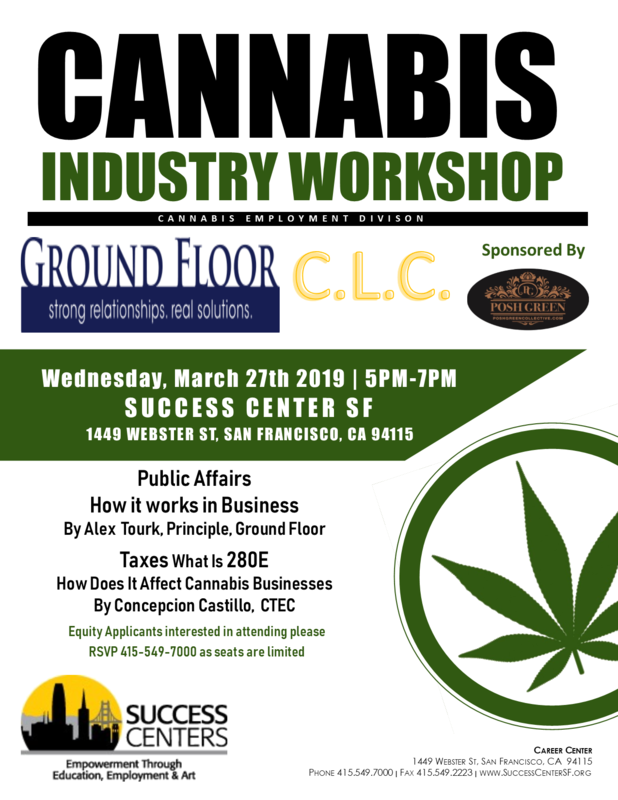 Success Centers is requesting all Alumni of the Pre-Apprenticeship Program to come together to share training experiences, new ideas & expectations and to meet a professional speaker, Valerie Tulier-Laiwa from the Public Utilities Commission (PUC), to inquire about construction opportunities in your trades. Now hiring part-time SECURITY GUARD positions! $20 per hour, shifts typically start 6pm – 11pm. Must bring valid photo ID and guard card. 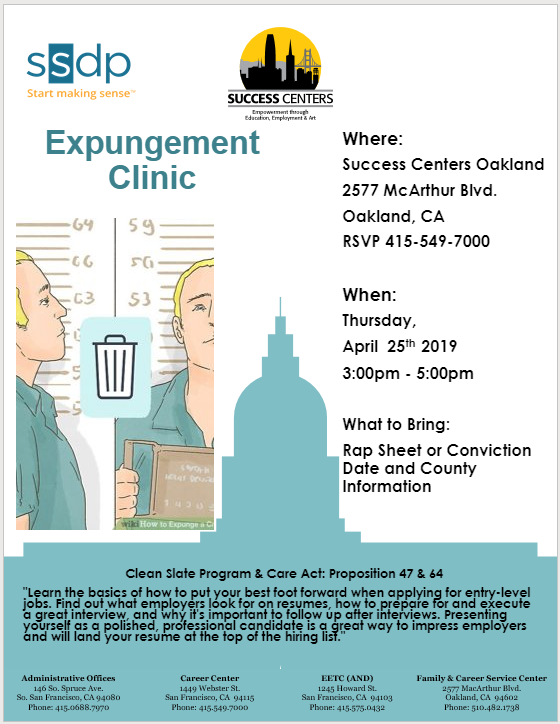 Call 510-482-1738 for more information. Benefits Included. See flyer for details and minimum requirements. Dress to impress and bring your resume! HIRING EVENT: Bubba Gump Shrimp Co.
Hospitality and Retail positions now available at the BUBBA GUMP restaurant. Host/Hostess, Cashiers, Cocktail Waitress, Retail Associates and more. Bring your resumes! 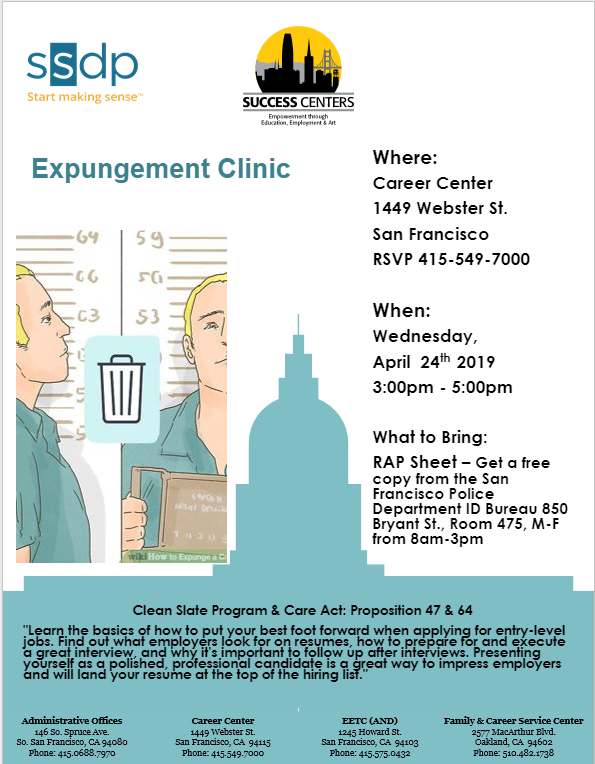 Come see what jobs are available from companies such as TRGET, GOODWILL, SFMTA, FedEx, HYATT, MOLLIE STONE’S and many more. The Career Center will be hosting a hiring event for the Boys & Girls Club of San Francsico on Thursday, January 3rd at 11am. Van Drivers, Program Leaders, Administrative Assistants, and many other positions available! Bring your resumes for on-the-spot interviews.